Join us for Summer 2018! We are not hosting Formal Events in 2018 due to our expansion. Only casual events under 100 people. Hot & sunny summer days might be behind us, but we are just around the corner and it is never too early to start making summer time plans. 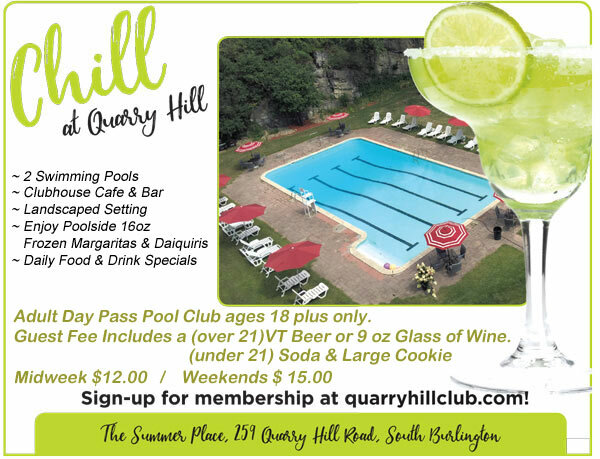 We hope to see you all back this summer at Quarry Hill Club. 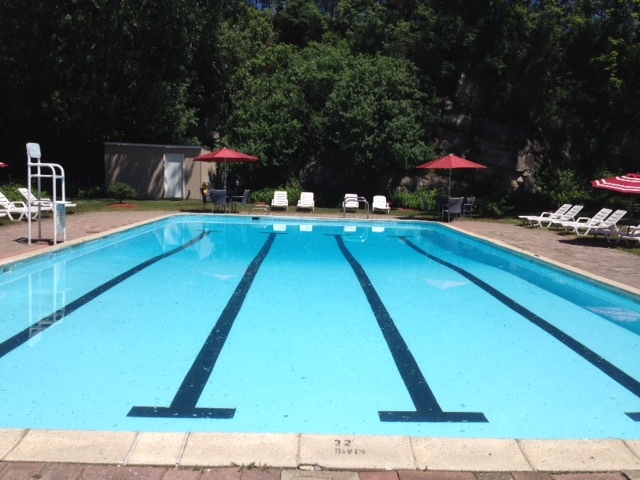 For Membership questions please call 862-5200 or better yet email us at quarryhillclub@aol.com. For our membership application and additional membership details including hours, rates and opening details click here. It would be our honor to host your event at Quarry Hill Club. Our unique 4 acre setting is perfect for any occasion. 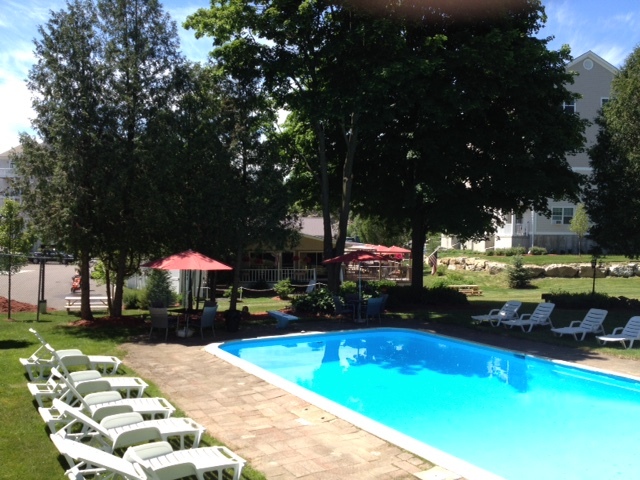 Centrally located within two miles of 1400 hotel rooms, airport, downtown area, & Lake Champlain waterfront. Reserve your Date Now for 2018!